It&apos;s unusual for this column to feature the same yacht for a second time, but the story behind Richmond Yachts is unusual enough to justify a reprise. Ever since Texas businessman and lifelong yachtsman Don Davis took over the British Columbia-based yard (then named Sovereign Yachts) a few years ago, he had a broad ambition: to bring the same level of quality and innovation to the yachting scene that he, as an owner, had sought. 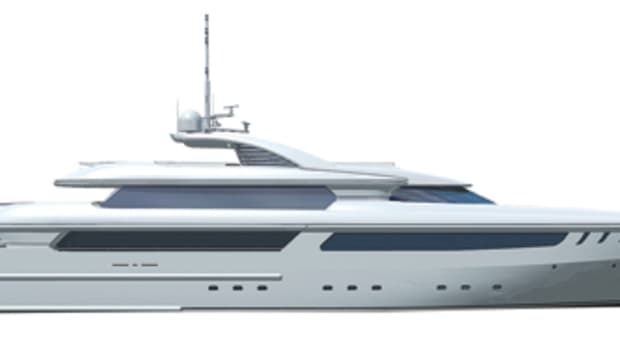 Over the ensuing four years that vision has become a reality, with Richmond Yachts now building its fifth project. 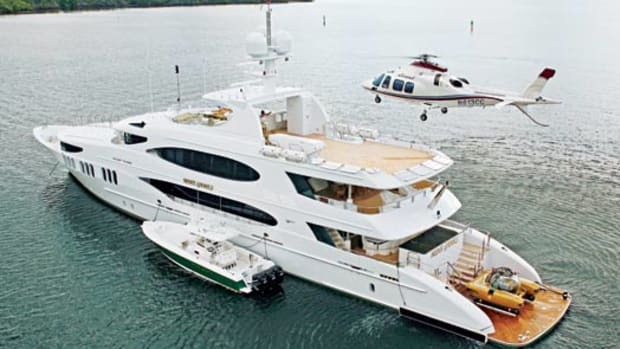 While that in itself isn&apos;t unusual, and the fact that she&apos;s the third to be built in a 142-foot configuration isn&apos;t either, this is: She offers several notable departures from the original 142. They&apos;re subtle tweaks that will improve comfort and functionality, but modest enough that you might not even notice—kind of the same way BMW and Mercedes evolve, improving while retaining a similar exterior look. 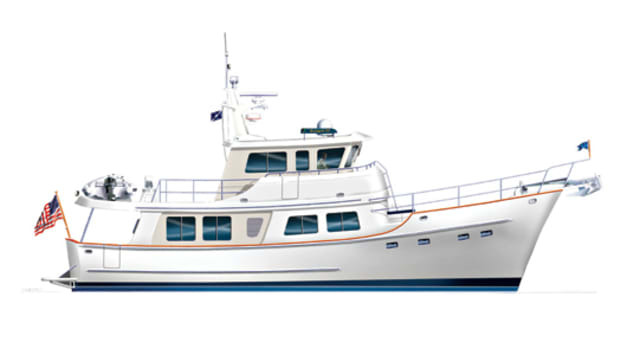 The most readily discernible change is in the configuration of the pilothouse windows. Upright rather than sloped, the orientation allowed Richmond to lengthen the sundeck by about 4&apos;6". 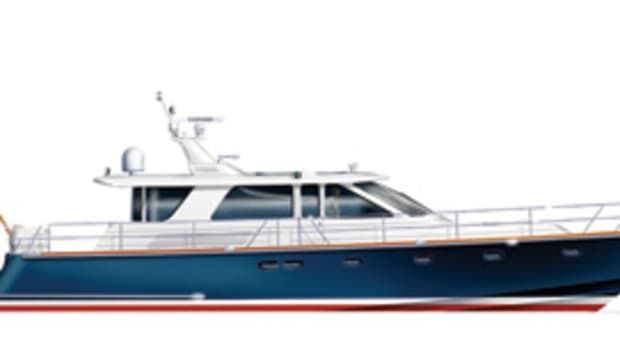 Moreover it allows a larger VIP stateroom on the upper deck (just abaft the pilothouse) with a berth facing fore and aft rather than angled and with a much more spacious head than on the earlier 142s. 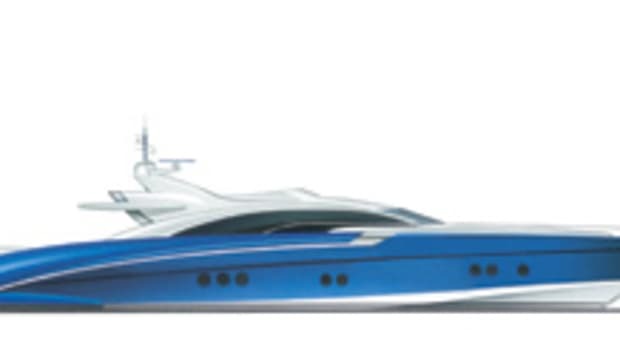 To provide even greater space on the sundeck, the tender has been re-located to the aft end of the upper deck; by stowing it one level closer to the water, launch and retrieval are also going to be easier. 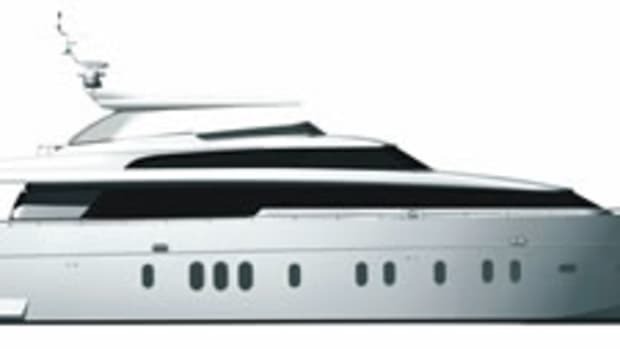 Spaces for watertoys and the davit to launch them remain aft on the sundeck. 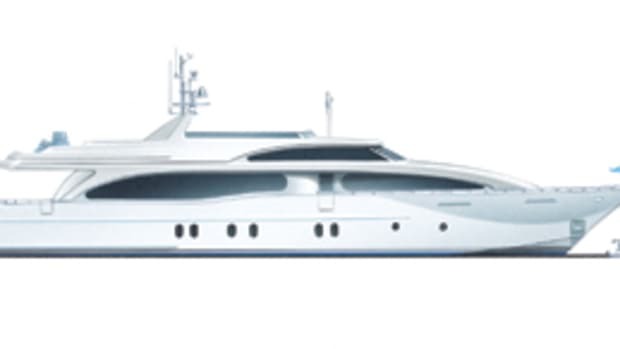 Other key elements of the 142 are thankfully retained, such as her seakindly and efficient semidisplacement hull form and full compliance with ABS class and MCA Code requirements. Judging by the success of the 142, it appears that Richmond has established itself as a quality brand that&apos;s here for the long haul. 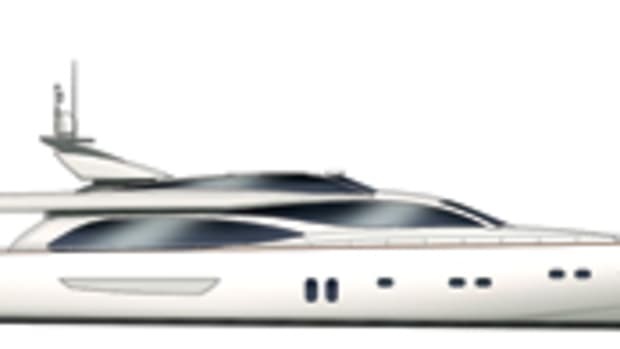 For more information on Richmond Yachts, including contact information, click here.